(TibetanReview.net, Aug09, 2018) – China sent on Aug 5 a third batch of teachers from various schools in its largest city of Shanghai to teach in Tibet Autonomous Region (TAR) for one year, reported the official globaltimes.cn Aug 7, citing Shanghai Observer. The purpose was stated to be to guide Tibetan teachers to help upgrade the local education quality. Tibet campaigners have long complained, however, that China has been imposing on Tibetan children an education curriculum which focuses on Chinese culture and language at the expense of the latter’s own heritage and ethnicity. The report said the average age of the 55 teachers in the current batch was 33, with the youngest being 24. The report spoke about the sacrifices these teachers were making in terms of leaving behind infant children, young wives, and elderly parents to work in a difficult geographical location. It did not mention, however, that working in the TAR earned them much higher salary, more numerous other benefits and better future prospects. Besides, given China’s policy to Sinicize the education system in Tibet, their sacrifices may be more for the Chinese nation than for the Tibetan people, as suggested, and who do not necessarily welcome them. The report said Shanghai started to dispatch groups of experienced teachers to the TAR for the first time in Jun 2016. 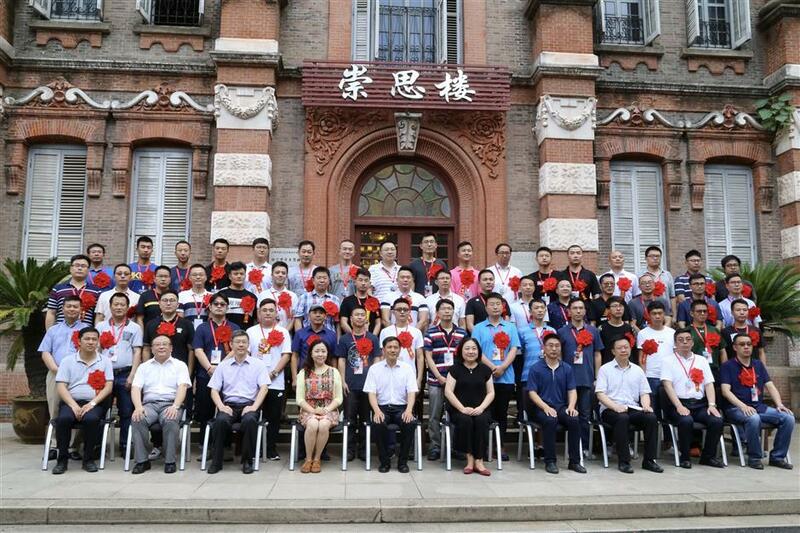 It said a total of 74 educational workers in Shanghai were sent in the previous two groups. So the latest group is the largest by far. The report said that while the Chinese people sent to work in management positions had to remain in the TAR for three consecutive years, teachers had to serve for a term of one year. It was not stated whether other cities and provinces of China were also sending such teachers to the TAR under this programme. China also has a decades-old ongoing programme to send meritorious Tibetan children to study in Tibetan classes set up in schools in many parts of China. Their total number thus far runs into tens of thousands.